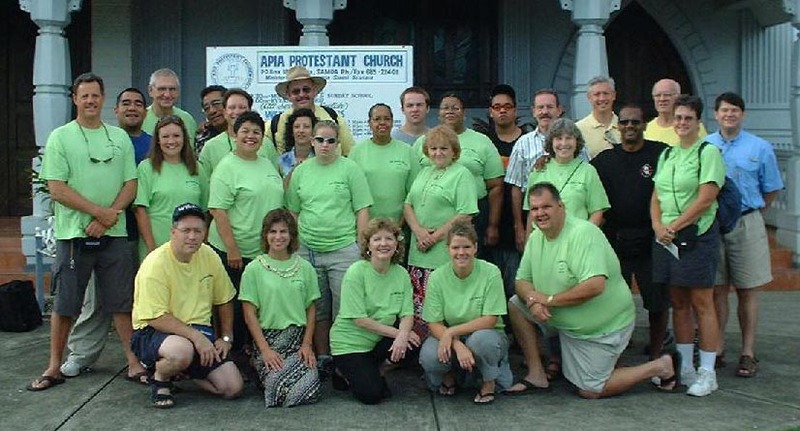 2009 Medical/Evangelism July 17 – Aug 1, 2009 2000+ People treated 2 Countries 5 Villages 3 Islands 400+ Bibles distributed 900+ confess Jesus Christ as Lord & Savior! The Video may take a minute or two to load fully… 2009 Medical/Evangelical Mission from pjh66 on GodTube. 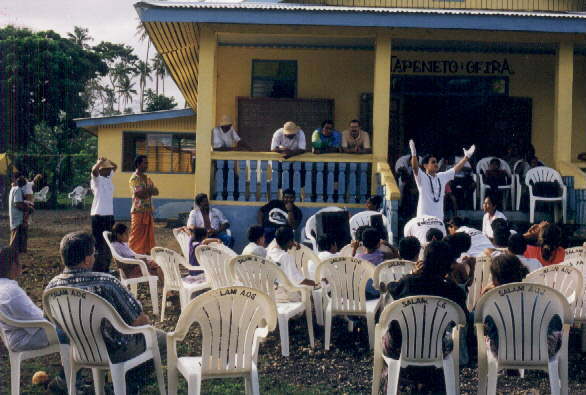 2008 Medical/Evangelism July 18 – Aug 1, 2008 1800 People treated 5 Villages 3 Islands 600 people confess Jesus Christ as Lord & Savior! The Video may take a minute or two to load fully… 2008 Medical/Evangelism Mission from pjh66 on GodTube. 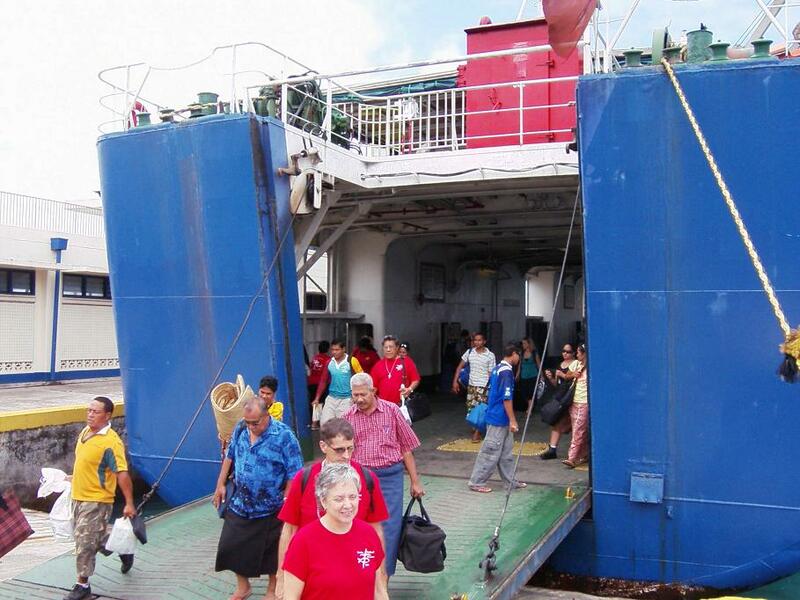 The team visited 5 villages in 2 islands. 1200+ People Treated and 800+ decisions for Christ The video may take a minute or two to fully load… 2007 Medical/Evangelism Mission from pjh66 on GodTube. 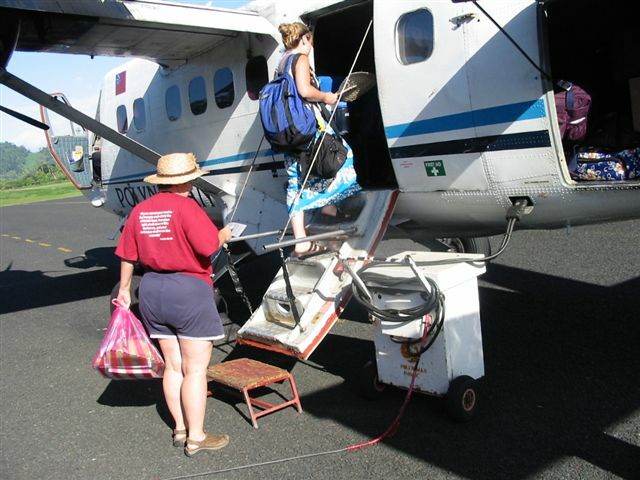 June 2-17, 2006 5 Medical Missions 3 Different Islands Over 2000 People Treated Over 600 People accepted Jesus Christ as Lord and Savior! 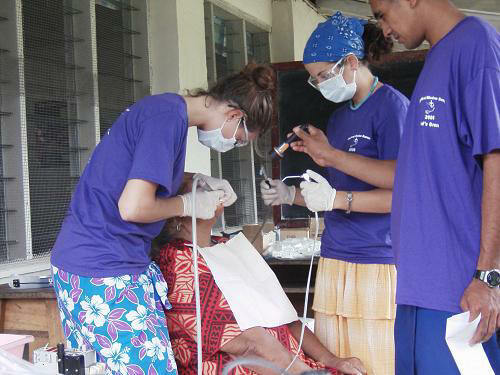 The Video may take a minute or two to fully load… A video view of the Samoa Medical Missions from Rich Smith on Vimeo. 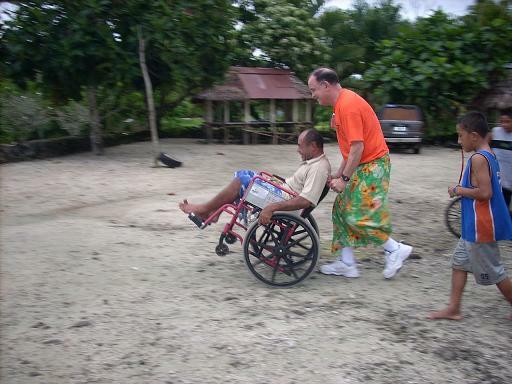 The video may a minute or two to fully load… Samoa Medical Mission 2005 from pjh66 on GodTube. 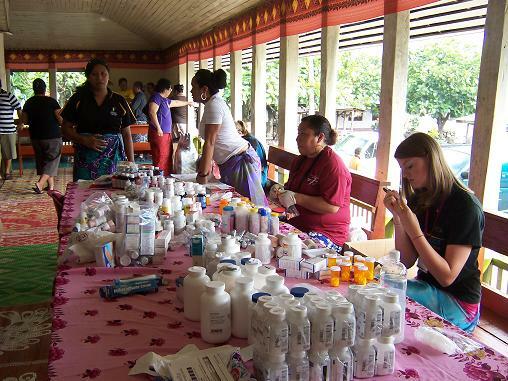 Over 800 people received free medical care; Many of these received Jesus Christ as their Lord and Savior or recommitted their lives to Christ.